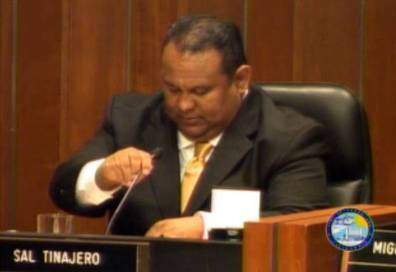 Santa Ana City Councilman Sal Tinajero is finally getting behind an idea that we have been touting for years – changing Santa Ana’s City Council elections to a Ward-Specific model, according to the O.C. Register. Have you registered to vote yet for the November General Election? Community: Get Out the Vote Santa Ana – Are you Back to School Ready? It’s September 1st and most schools are back in session. In addition to having your school supplies in order, please make sure you Register to Vote if you will turn 18 years of age by Election Day. Santa Ana Ward 5 City Council candidate Juan Villegas, a law enforcement officer with 25 years of experience fighting crime, is hosting the kick-off to his campaign on Wednesday, Sep. 7, 2016, from 5:30 to 7:30 p.m., at the Santa Ana Police Officer Association Hall, located at 1607 N. Sycamore, in Santa Ana. SAUSD School Board candidate Mark McLoughlin is willfully lying to the voters by alleging in his ballot title that he is an “Educator.” That is simply not true. And he has been called on this lie by a resident of Santa Ana who filed a challenge to McLoughlin’s ballot title today at the Orange County Voter Registrar’s office. The Santa Ana City Council’s Measure PP will give them a 700% pay raise! 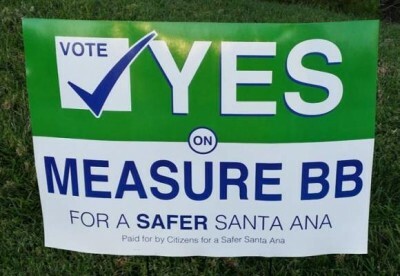 Did you know that the awful Santa Ana City Council is asking you to give them a huge raise via a measure on the November Primary Election ballot? It is hard to believe that our part-time Council Members, who have done nothing while crime has soared out of control in our city, think we are so stupid that we will vote to give them an ill-deserved raise. Community: 2016 Presidential Primary Election Update: Check your party registration! The Orange County Registrar of Voters’ Office will be mailing sample ballots to City of Santa Ana registered voters in coming days for the upcoming June 7, 2016 Presidential Primary Election. The City of Santa Ana, in partnership with the Orange County Voter Registrar’s Office and the California Association of Clerks and Election Officials, announces that August 6th marks the 50th anniversary of the Voting Rights Act, which was signed by President Lyndon B. Johnson in 1965. Attorney Matthew Pappas has filed a federal lawsuit against the City of Santa Ana, on behalf of the Sky High Holistic marijuana collective and others, alleging in part that Santa Ana Mayor Miguel Pulido and other city officials have financial ties to certain medical marijuana dispensaries in the city and have been directing police to shut down their competitors, according to the Voice of OC. (Orange County, CA) — Results for the First District special election on the Orange County Board of Supervisors remain too close to call. The election night count showed just two votes separating top vote-getters Andrew Do (16,202) and Lou Correa (16,200) in the five-candidate race. 41,767 ballots have been counted, and there are an estimated 6,105 ballots remaining. 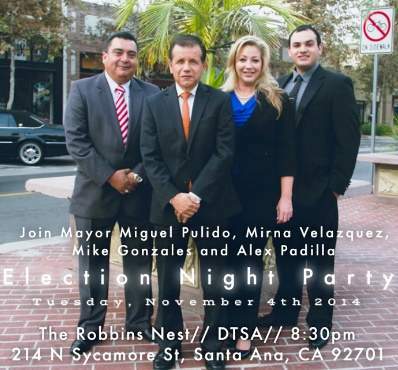 The Orange County Labor Federation’s granted their COPE (Committee on Political Education) General Election endorsements to the three incumbents running for the Santa Ana City Council – Michele Martinez (Ward 2), David Benavides (Ward 4) and Sal Tinajero (Ward 6) but they also endorsed Ward 2 challenger Mirna Velasquez. All of these incumbent candidates are Democrats and OC Labor tends to stick to the blue party. But Velasquez, the last time I heard, is a Decline to State voter. 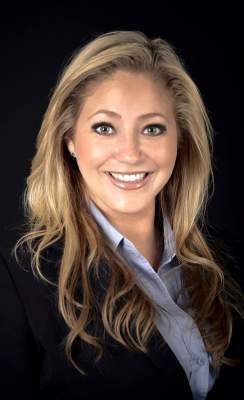 That she received a co-endorsement is pretty astounding and a good sign that she is indeed an electable City Council candidate.